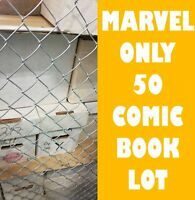 shellshockedcollectables has no other items for sale. 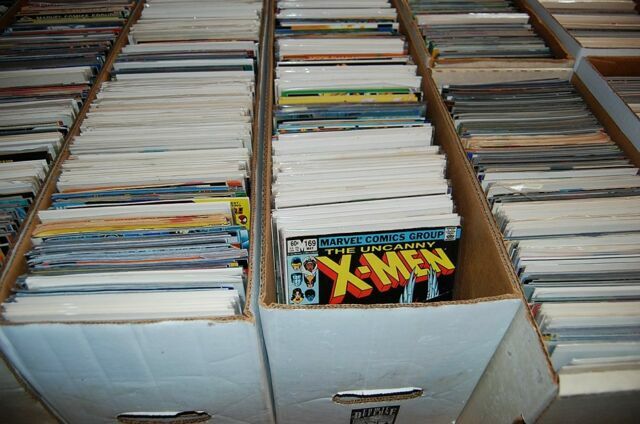 Mystery Comic Book Grab! 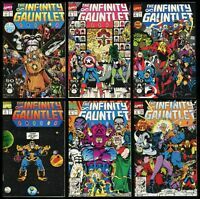 Silver Age to Modern! BUY FOUR GET EIGHT FREE! 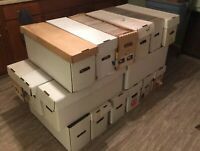 50 Comic Book HUGE lot - All DIFFERENT - All Marvel & DC Comics - FREE Shipping! 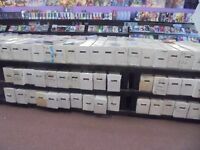 DC Marvel Independent 20 comic book grab bag buy 4 get 1 free !!! 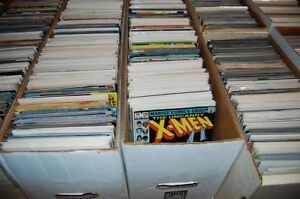 UNCANNY X-MEN #12 - J. SCOTT CAMPBELL EXCLUSIVE ULTRA SET A THRU G SAVAGE F/S! 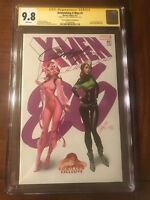 UNCANNY X-MEN #12 - J. SCOTT CAMPBELL EXCLUSIVE ULTRA SIGNED SET A THRU G F/S!